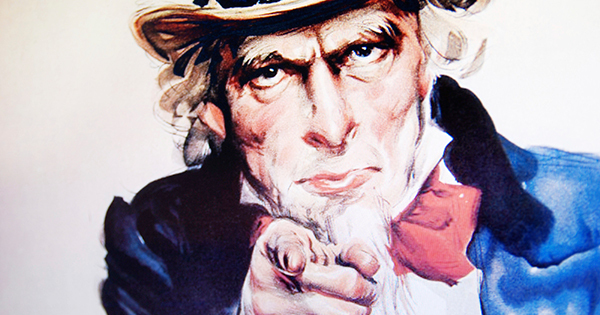 Houses & Homes VA: We Need You(r House)!! Housing has always been an essential part of the U.S. economy. As we have reported before, real estate not only provides housing for families. It is often the greatest source of wealth and savings for many. The recent increase in real estate sales has led to an increase in real estate prices. This has increased the value of everyone’s' home, whether they are selling or not. This leads to an increase in consumer confidence which in turn leads to an increase in consumer spending. Plus, each home sale automatically puts money into the economy.